The training programme developed by STATREG continued with two trainings on SMART specialization and Analysis of disparities for decision making in regional policies. 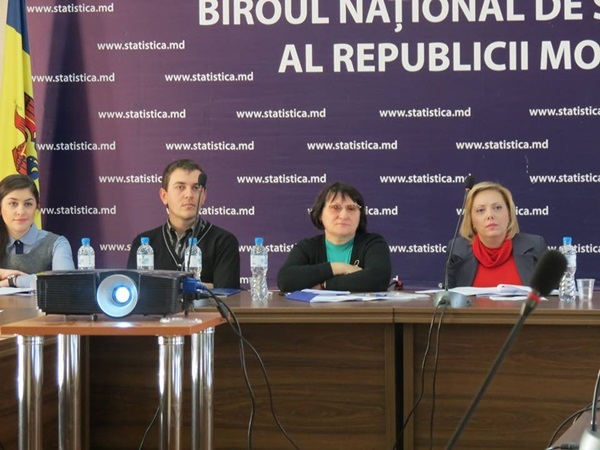 The training was designed for National Bureau of Statistics employees, Ministry of Economy, Ministry of Regional Development and Construction and for representatives of the four Regional Development Agencies: North, Center, South and TAU Gagauzia. Courses were held in the premises of the National Statistics Bureau on 8th and 9th December 2016. Participants were provided with the main concepts of smart specialization and its measuring methods. Second part of the day they were presented concepts and methodology on regional benchmarking and Improve tools. During second day of the course trainers focused on the analysis of macroeconomic indicators and analysis of regional disparities at the intra and inter-regional level. 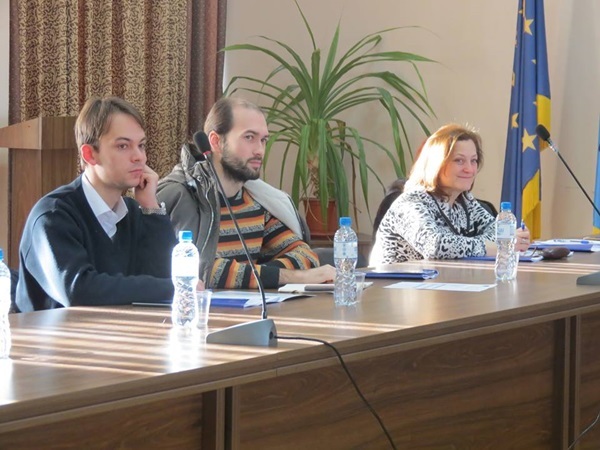 These two training courses were organized as part of the ongoing activities of the project being delivered by international experts in regional development Sorin Maxim and Adrian Mariciuc.